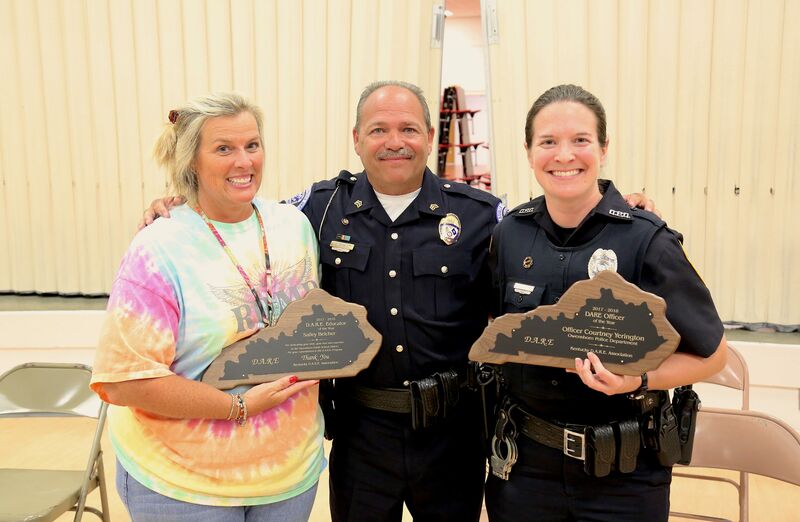 Educator Sally Belcher and Officer Courtney Yerington receiving D.A.R.E awards Friday at Owensboro Middle School. Photo courtesy of Owensboro Public Schools. 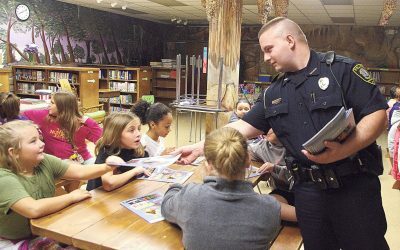 As the Owensboro Middle School gymnasium steadily filled up with students on Friday afternoon, a female OPD officer stood next to the door, accepting hugs and high-fives from kids breaking out of line and running toward her. The word “congratulations” was said countless times to Officer Courtney Yerington, even before the assembly began. 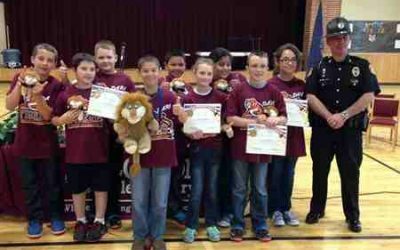 Officer Courtney, as she is called by the students at OMS, was awarded Kentucky D.A.R.E. Officer of the Year for the 2017-2018 school year. 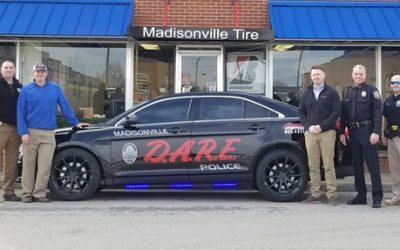 The award was presented by Officer Kevin Grimes of Nicholasville, KY, and President of the Kentucky chapter of D.A.R.E. 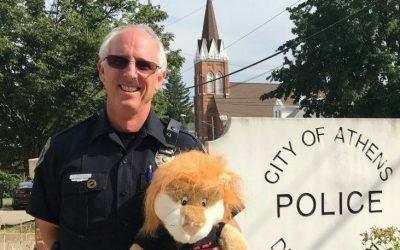 “We want to celebrate the work she’s done over the years,” Grimes said, “Officer Courtney has taught 9,000 students in this school district.” Grimes said that number was higher than he’d ever taught in his time as a D.A.R.E. Officer. Grimes was honored as D.A.R.E. Officer of the Year for the 2016-2017 year. 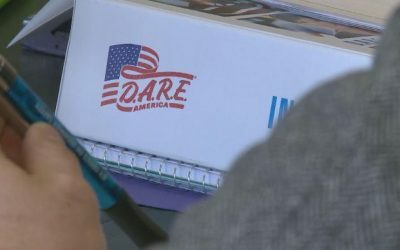 As Officer Courtney thanked her students, giving them most of the credit for her success, she broke the news to them that a new officer would continue teaching the D.A.R.E. 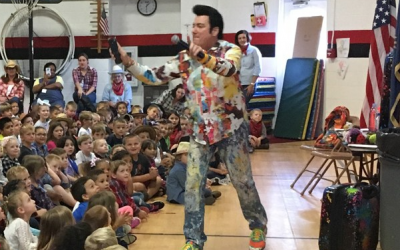 program to sixth-graders at OMS, and the gymnasium echoed a unanimous groan. 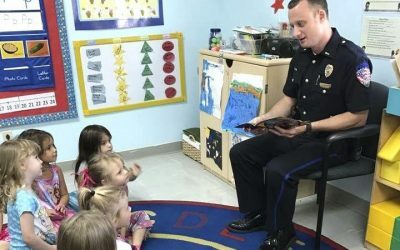 Officer Courtney laughed and assured them that the new D.A.R.E. officer would do a great job taking over. “You’ll take the skills learned from Officer Courtney with you over the years,” Grimes said, adding that the D.A.R.E. program has been very effective for students in the OPS school district. As Officer Courtney held the mic, she began speaking about another mentor who had helped develop and encourage students in the D.A.R.E. program in ways that went above and beyond the typical.  She then awarded Sally Belcher with D.A.R.E. Educator of the Year, which resulted in thunderous applause from the students and faculty. “I had no idea,” said Belcher after coming forward to accept her award. The Educator of the Year recipient had been a well-kept secret from Belcher. Officer Courtney said the element of surprise made it a more fun way to honor Belcher. On the surface this is a story about numbers. 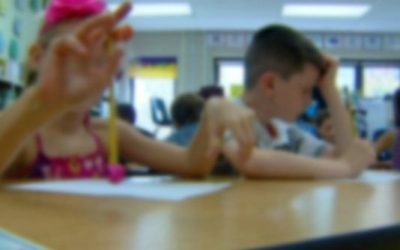 22 assaults in Oldham County Schools, 452 drug offenses in Bullitt County, and 67 weapons at Jefferson County Public Schools. When you dig a little deeper, it’s a story about kids and it could be your kid.